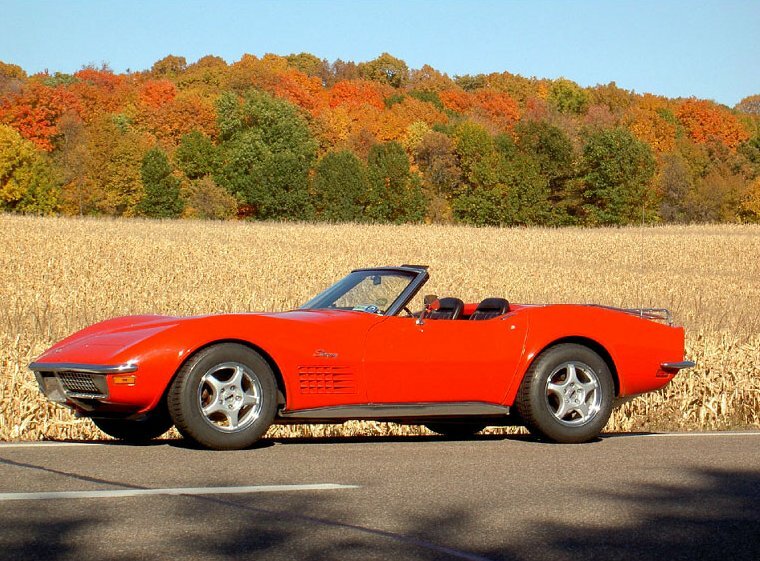 C4 Vette Registry window stickers are here! I have HUNDREDS of them, so I won't be running out anytime soon! If you would like more than one, please include $1 for each that you would like over the 1 free. If you send a check, please make it payable to "Vette Registries, LLC"
As soon as I receive your SASE, I will mail your sticker(s) to you. Posts: 2123 Did you say FWEE????? Posts: 1363 adam will get the envelope out real quick make sure to save one for me. No problem. I ordered 2000 of them. That should hold us over for a LONG time! Posts: 9 Just one small problem. A stamped, self addressed envelope with a Cdn. stamp will not fly in a U.S. post office. And U.S. stamps are not readily available. Posts: 2123 Dan...P/M me with your address, and I'll send an envelope to Adam for ya. Posts: 18 Can I put one on my DD (not a C4)?? If so, then i'll take 3. That way the exposure will be greater. Will get in the mail monday. Posts: 2123 Ya'll can put one on anything ya want! I've even got a C3VR decal on my Goldwing!!! Posts: 32 The Blazer and the Cavalier will get one too! Posts: 254 Envelope sent. Let us know if sticky-back for outside of the window become available. Posts: 3389 The stickers came today! The look great. On Monday, I'll be mailing out to whomever has sent me a SASE so far. If you would like one (or more) check out the instructions at the top of this thread. Posts: 702 Got mine yesterday, already on the car, they came out great. Good job Adam! Posts: 50 Got mine today! Already on my Vette. Just in time for first cruise night tommorrow night, at Hebert's in Shrewsbury, MA. 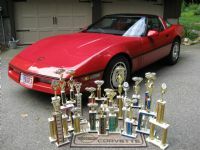 and first car show of the season on Sunday, April 19 at Merrimack College in North Andover, MA. The season has arrived!!!!!!!!! Automatic, Bilsteins - "Mostly Original" otherwise. 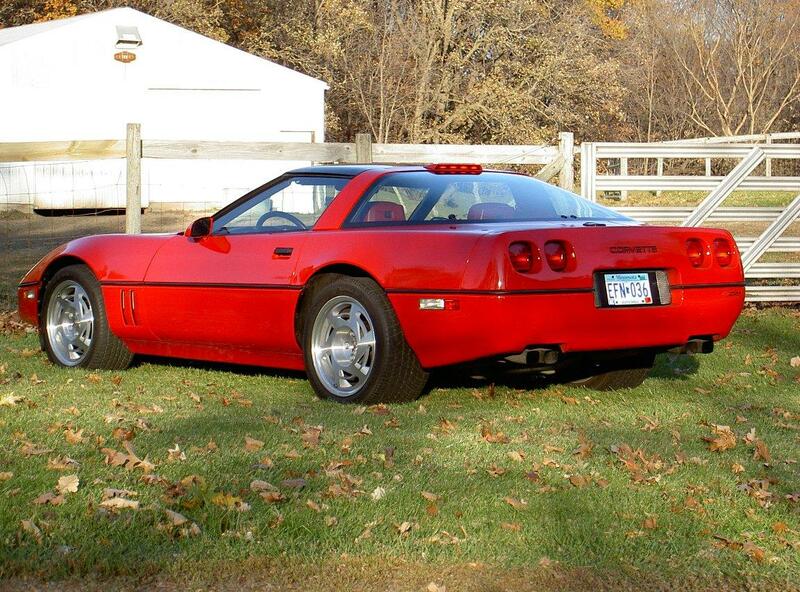 SOLD - 1990 ZR-1 (#682), Bright Red w/Red interior, 350ci/375hp, 6sp. SOLD - 1970 Convertible, Monza Red, Black interior/top, 350ci/300hp, 4sp. Posts: 2123 Got mine yesterday!! Tanx, Boss! Posts: 5 I'll purchase four when I see you at a vette show this year. Very nice.